The movie Black Hole: trailer, clips, photos, soundtrack, news and much more! 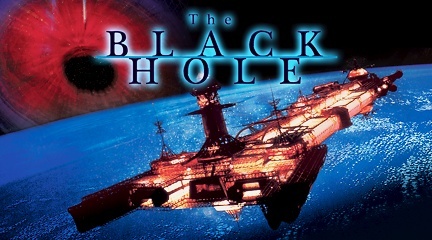 Since a few years Disney has been mulling a remake of The Black Hole, the 1979 science-fiction film about the crew of a spaceship who finds a lost ship inside a black hole. 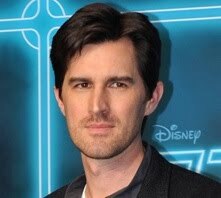 Director Joseph Kosinski (who helmed Tron Legacy) was set to direct the film. Well, the remake hasn’t been canceled, it is still on its way: Scriptwriter Jon Spaihts has indeed been hired and is rewriting an earlier script by Travis Beacham. Are you impatient to see Joseph Kosinski’s take on The Black Hole?